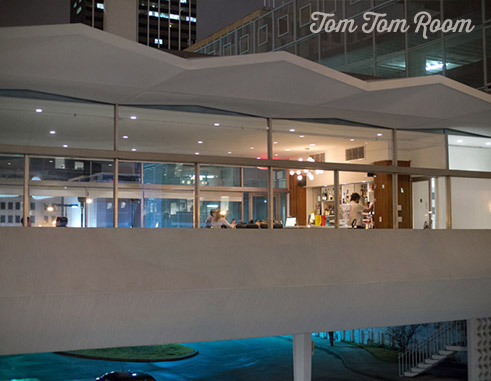 6:00pm at the Tom Tom Room, located in downtown Tulsa. We'll be having the ceremony and reception at the same location. Easy walking distance from the hotels. The Vault resides in the Iconic Mid Century Modern building that was originally built to house the First National Auto Bank built from 1958-1959.